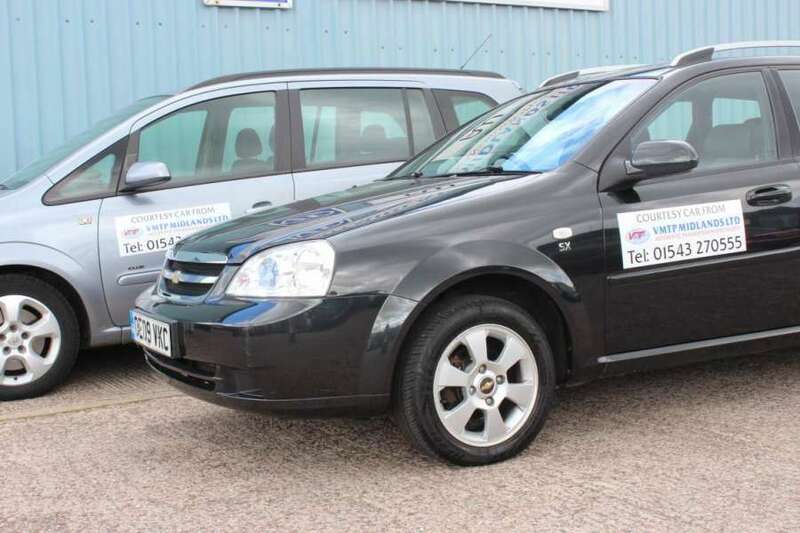 Because VMTP Midlands Ltd understands the needs of our customers to be able to keep mobile while their automatic gearbox is being repaired, we offer a fleet of automatic courtesy cars. Going to work and the school run still needs to be done. To help our customers keep mobile, while your gearbox is in our workshop, we currently have four courtesy cars available on our fleet all of which have automatic gearboxes. These loan cars are available to our customers (subject to availability) to use. You need a current valid UK licence driving (some restrictions apply), must be over 25 years of age and have your own insurance. However if your insurance does not cover the courtesy car VMTP Midlands Ltd can arrange insurance if needed on a small daily charge. – 1 x Vauxhall Zafira .